You guys excited for Pilot Season?! I can’t hear you! I said, are you guys excited for Pilot Season?! Oh. You’re…you’re not? Like, you’re not just being chill, you’re really not excited? Ah. Well…this is awkward then. Can I tell you a little secret between friends? Neither am I. Pilot Season used to be one of my favorite things to look forward to on the pop culture calendar but, ironically, as the TV landscape expands, my interest in this time of year has waned significantly. Still, though, there’s a tradition to this time of year I respect and appreciate and thus, I’m trying to get myself pumped up for the new offerings the Almighty TV will bring my way this year. I won’t lie to you, dear readers, 2017 might be the bleakest Pilot Season I’ve ever seen. 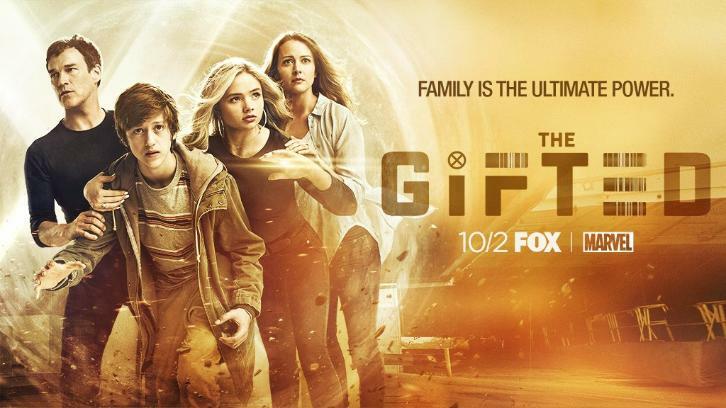 It seems like most of the new shows are headed for immediate cancellation and many of the ones that will “succeed” hold little interest for me. When I sent the pilots list out to Kent and Richard, I honestly though Richard might punch me. It’s rough out there, y’all. So I’ve tried to find five shows (literally five out of 25+) that might have a chance of making my DVR rotation. Let’s see if I can talk you into any of them. NOTE: I didn't include The Deuce because HBO is virtually immune to the pilot process and it feels like a cheat. And if I had written this piece a few weeks ago, The Orville would’ve been featured heavily. Having seen the early buzz, however…yeesh. That’s not what you want, Seth McFarlane. Carry on. I’m of the opinion that there should always be a Star Trek show on TV and it’s been far too long (12 years) since such a show existed. 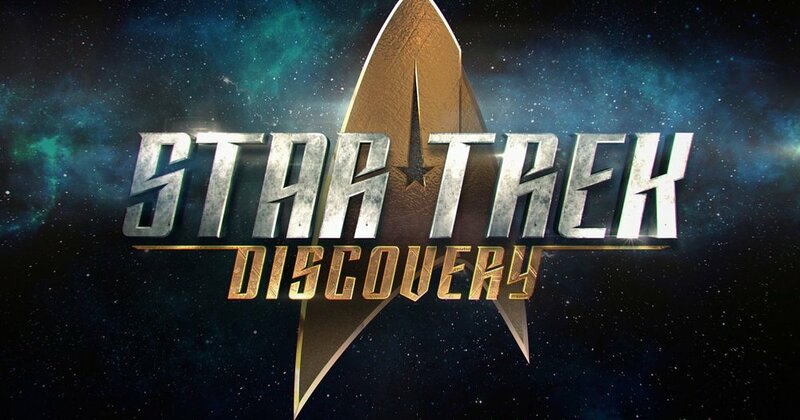 The trailers for Discovery are excellent, the cast is stacked, and I love the concept. The biggest issue is CBS’s foolish decision to keep the show off terrestrial TV and relegated to their streaming platform which I think will fail miserably. Hopefully, the powers that be bring Discovery back to their standard programming by season two. The first six episodes of The Tick have been available on Amazon Prime for a few weeks now but I haven’t had a chance to watch them yet. I’ve heard nothing but good things. The Tick has always been a fun property that just couldn’t find enough of an audience to stay alive in any of its forms but Amazon is the ideal home. I love, too, the choice of Peter Serafinowicz in the titular role. I like the idea of an X-Files satire, though I’m a little concerned this is going to veer closer to a poor man’s Ghostbusters instead. 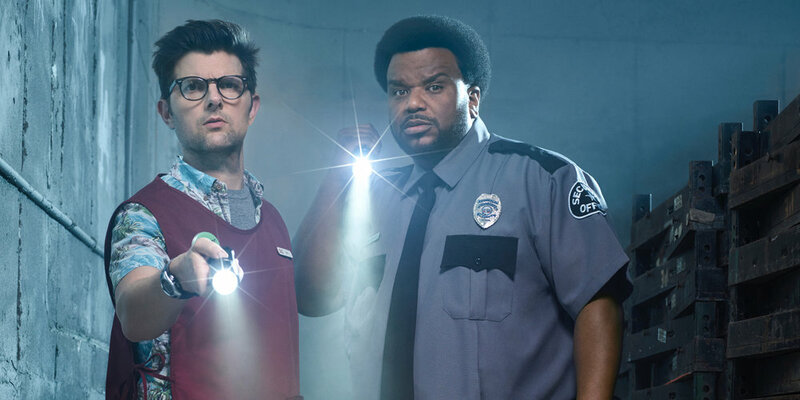 The concept is solid, however, and while Craig Robinson has been hit or miss in his post-Office career, Adam Scott always delivers for me. Of all these choices, I feel like this one has the highest rate of variance. If it’s handled with the right tone and can take on political and social commentary without losing its comedic roots, I think it could be a major success. 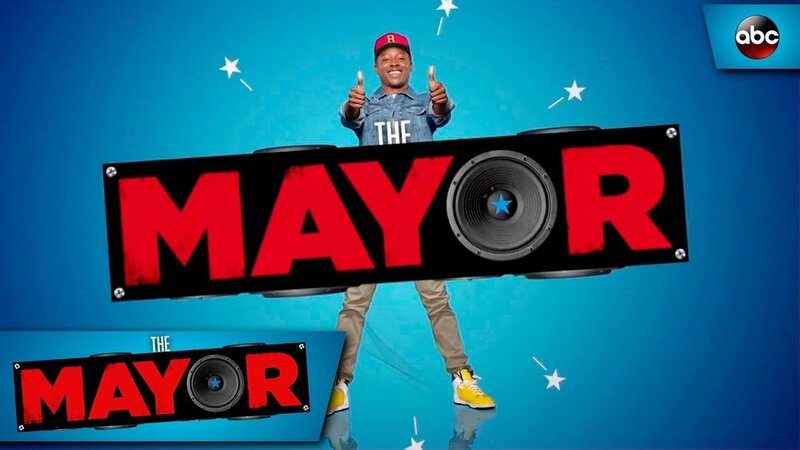 If it lacks either bite or humor, however, The Mayor will struggle to push through its bad title (seriously, ABC, you’ve got to get this title thing figured out). This is the new show I’m most excited about this season. I love the X-Men with all of my being and I love that we’re getting more of these explorations into the wider universe that happens outside of Xavier’s School for Gifted Youngsters. Legion proved this ground to be fertile earlier this year and Matt Nix (Burn Notice) is, I think, a perfect showrunner to bring this property to network TV.